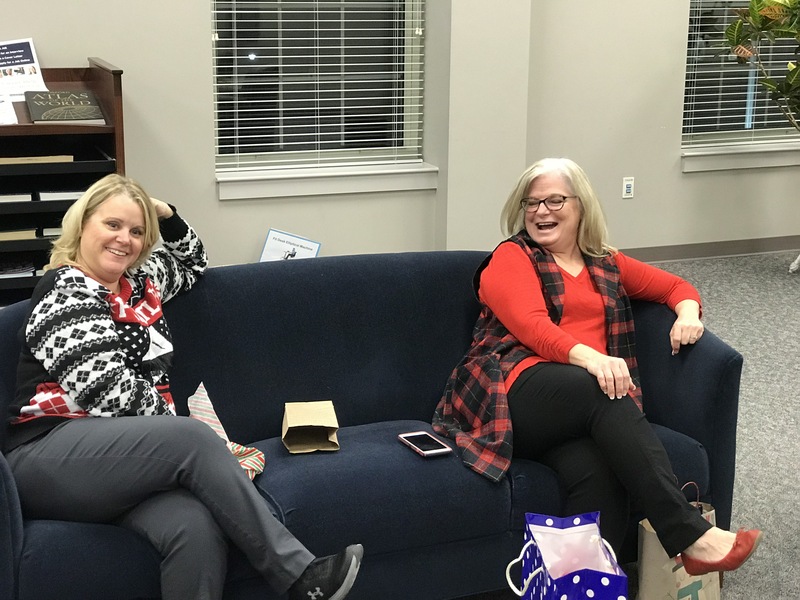 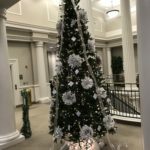 The annual Dothan Campus event features faculty, staff and students coming together to celebrate the holiday season. 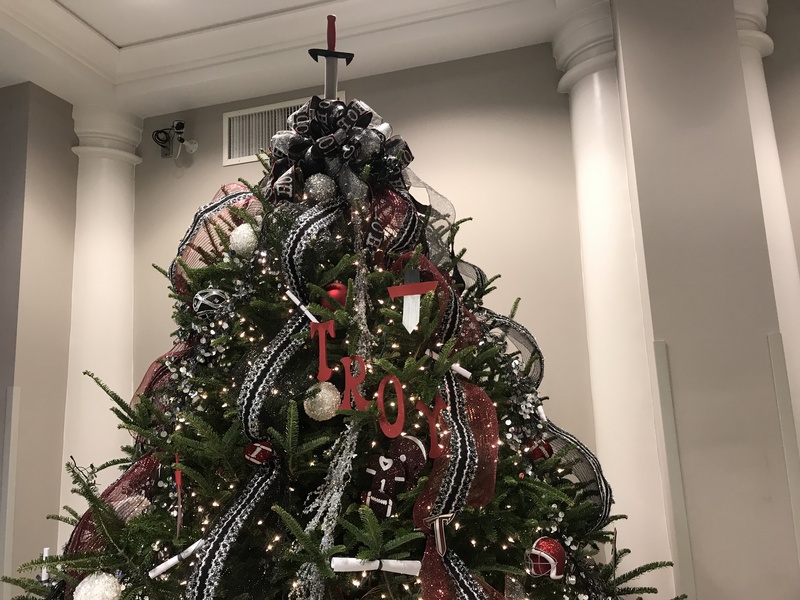 Troy University’s Dothan Campus kicked off the holiday season with its biggest Festival of Trees to date. 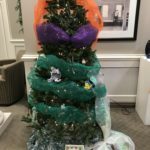 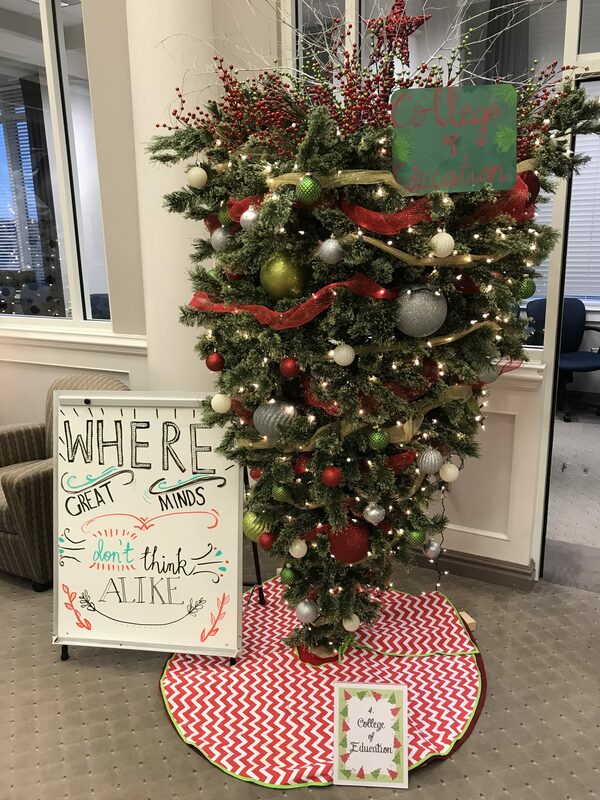 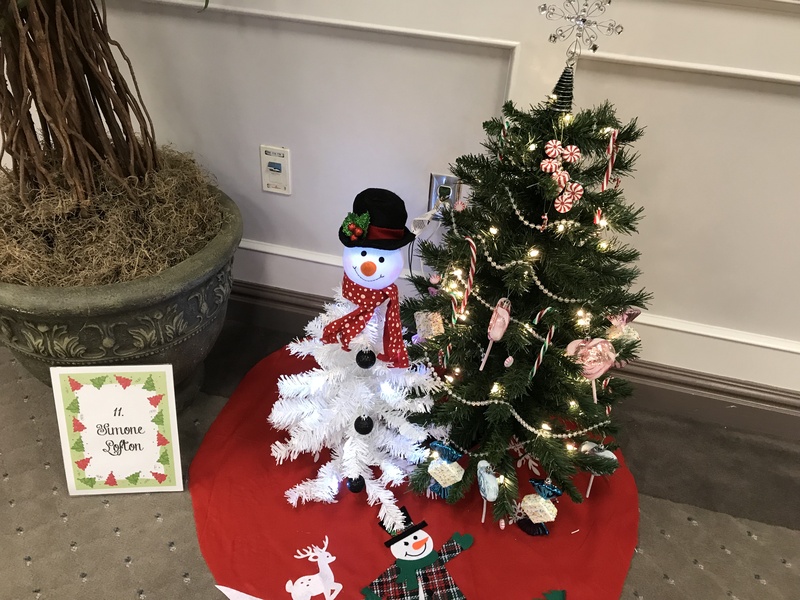 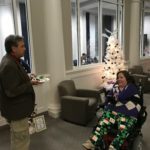 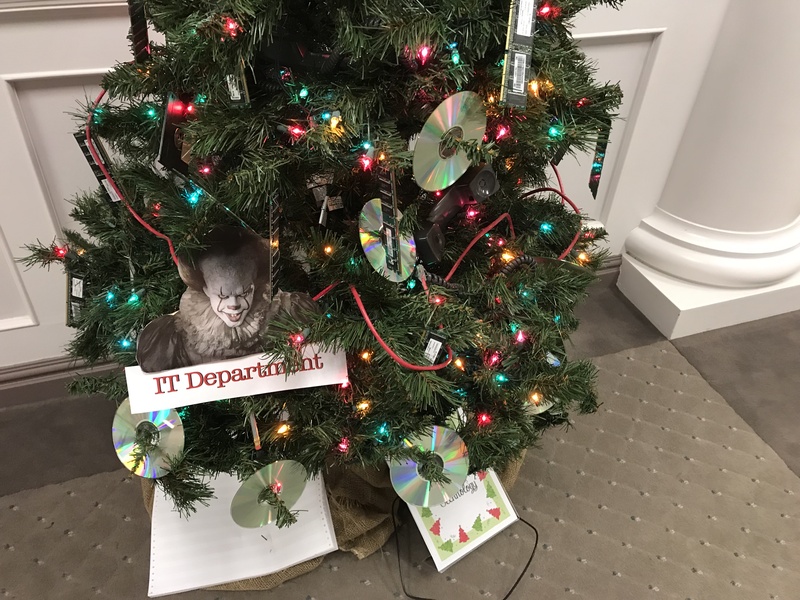 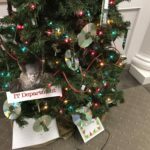 The annual event centers on a Christmas tree competition between various departments across campus, with faculty, staff and students contributing trees with decorations reflecting their work and personalities. 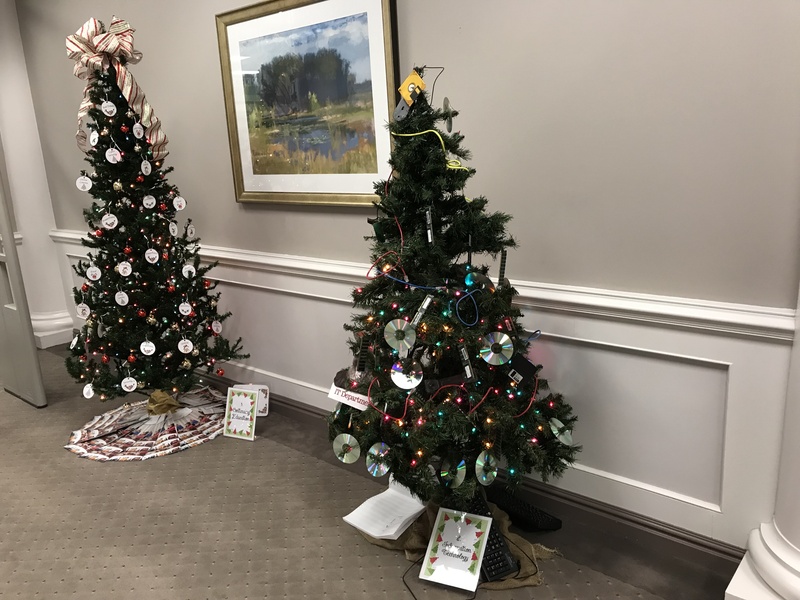 Visitors voted on this year’s tree selection, choosing the College of Education as the overall winner. 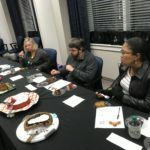 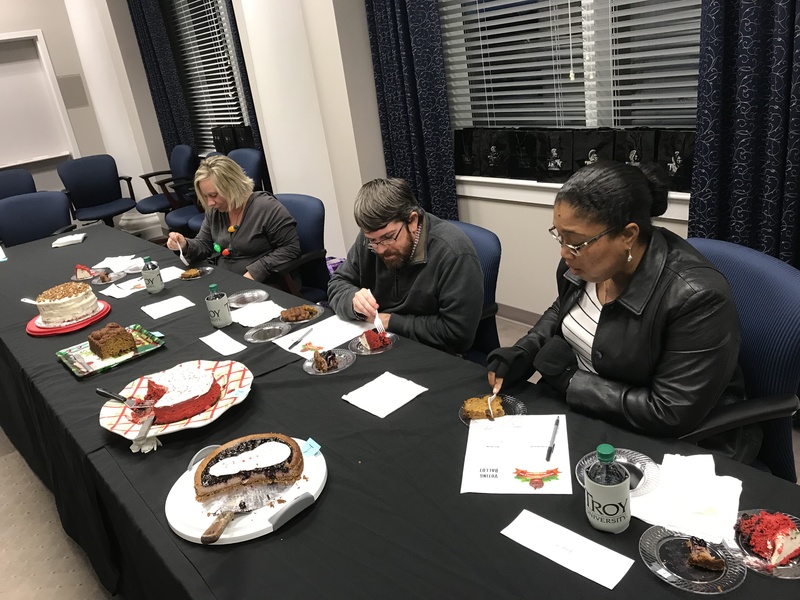 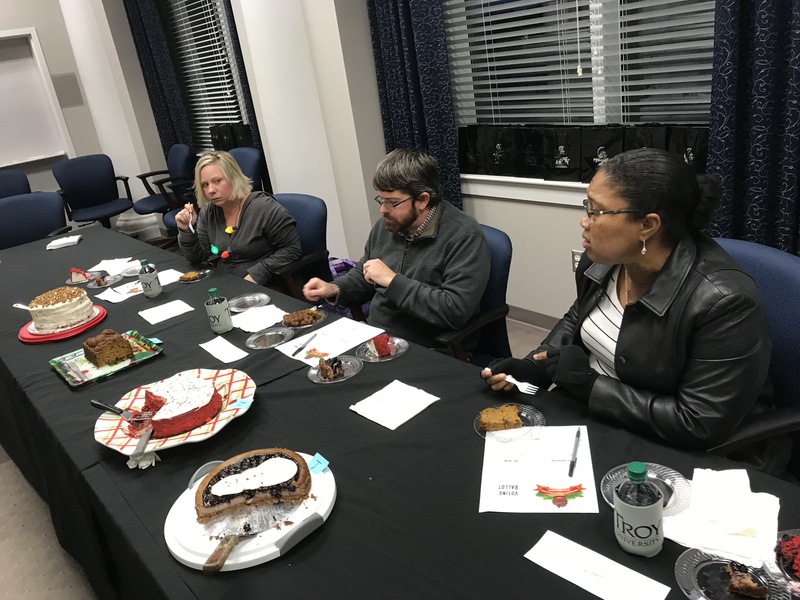 This year’s event also featured a dessert competition voted on by a panel of judges that included staff members and a student. 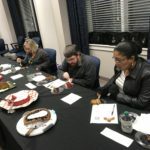 Jean Shepherd won for best presentation, while Leigh Ann Hewes won for best taste. 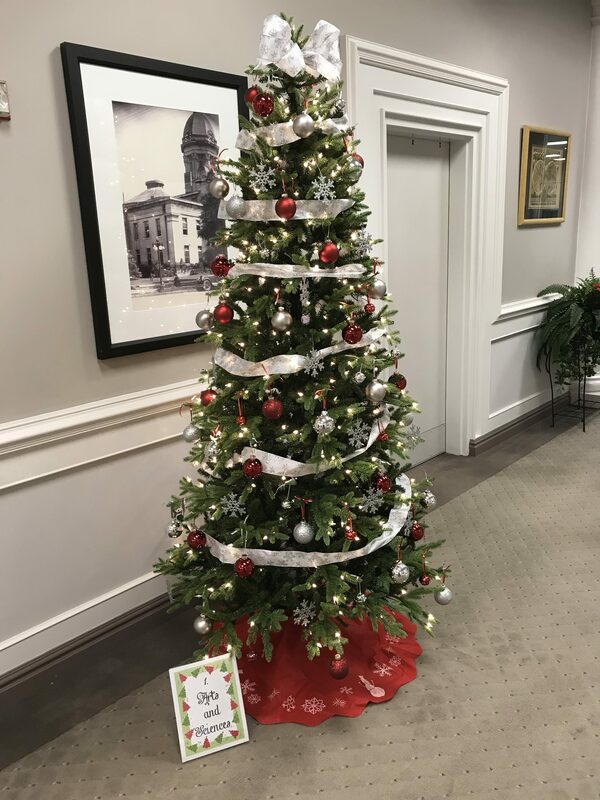 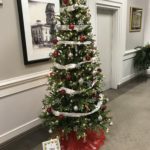 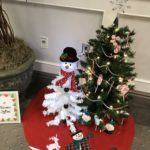 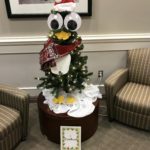 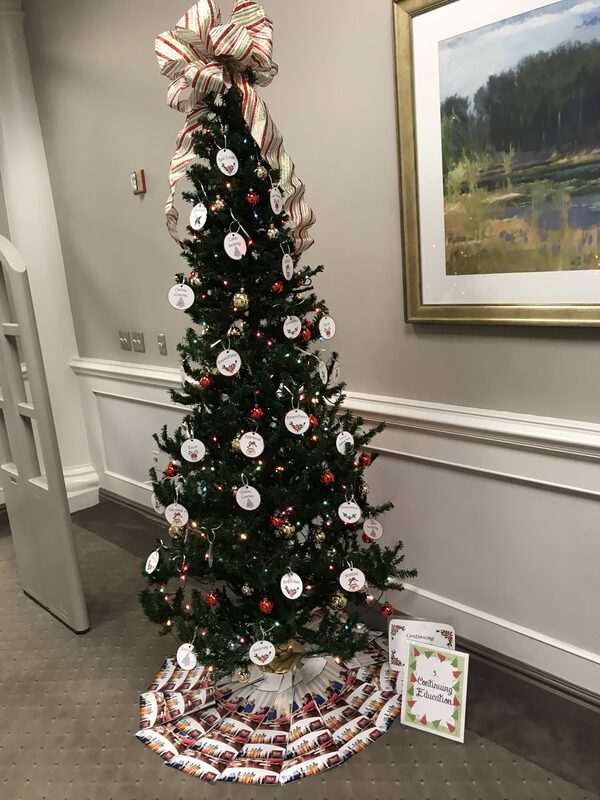 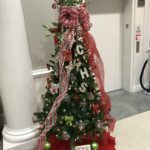 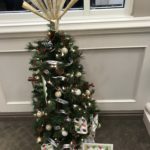 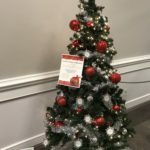 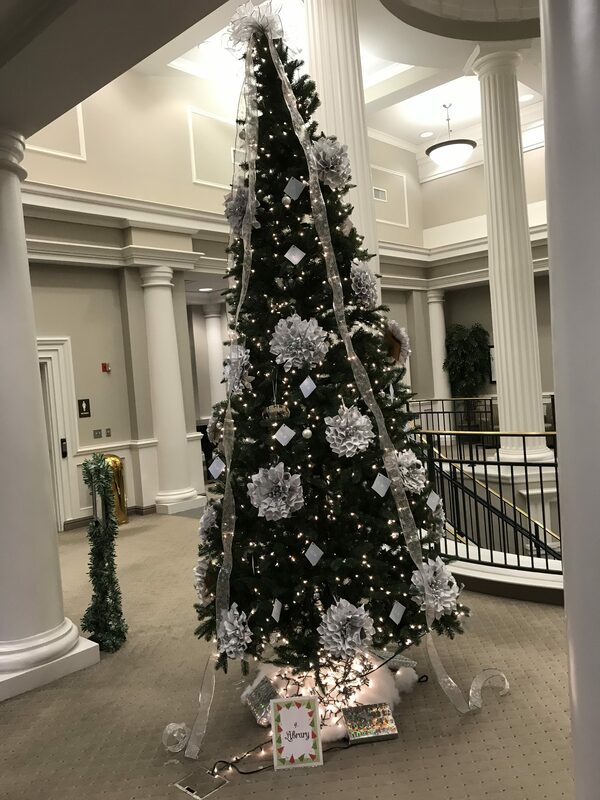 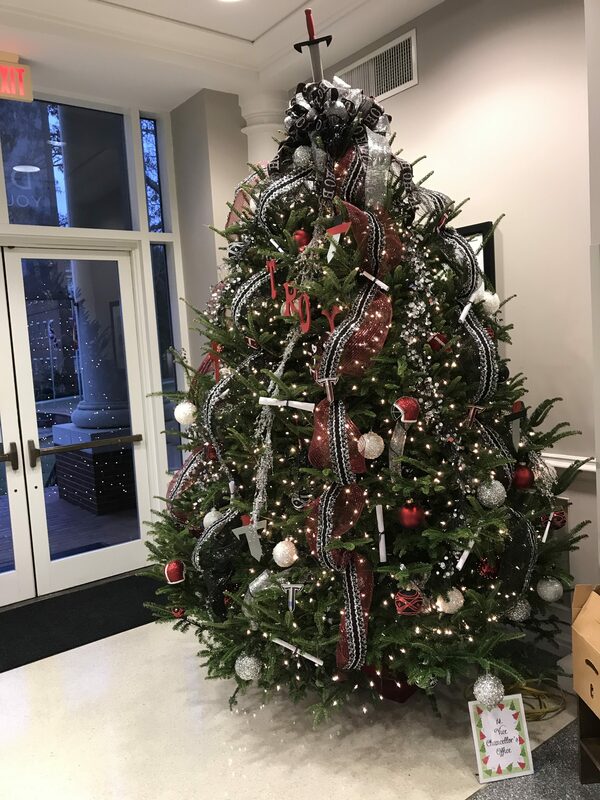 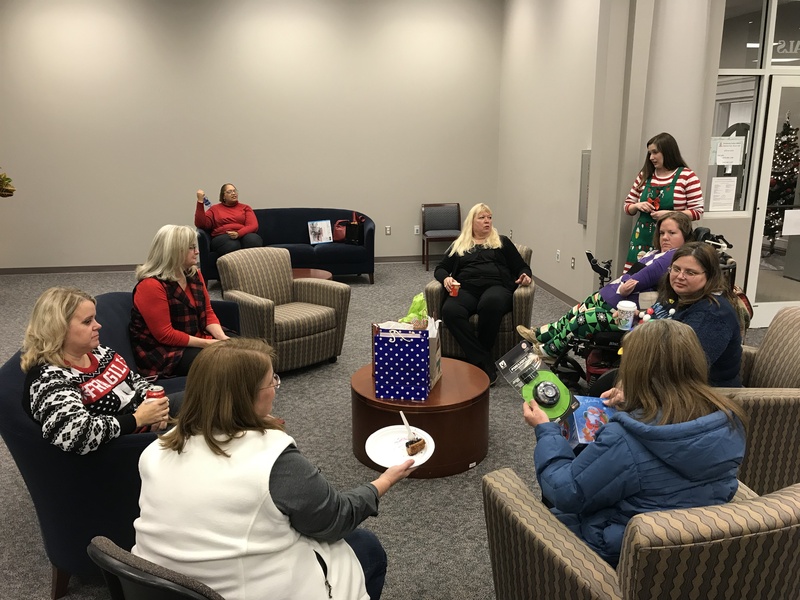 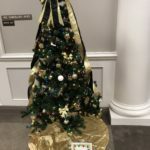 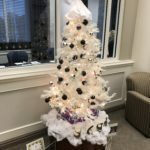 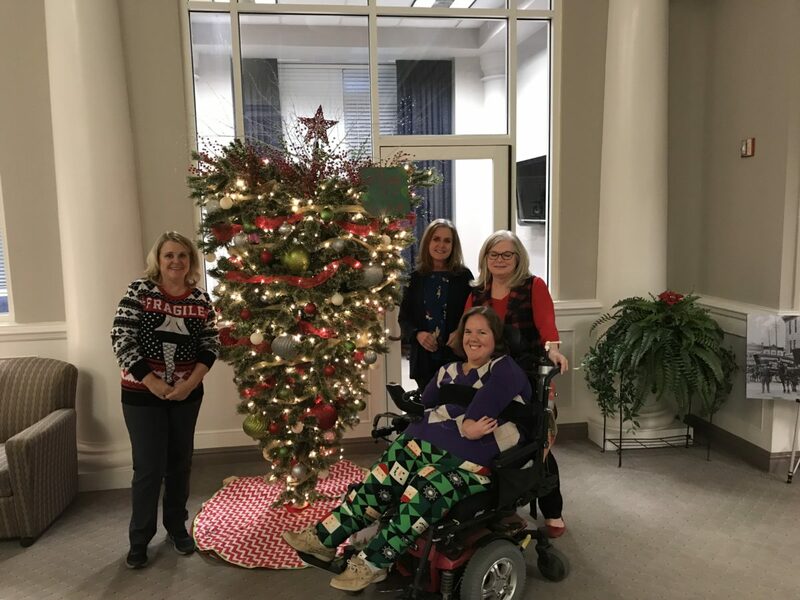 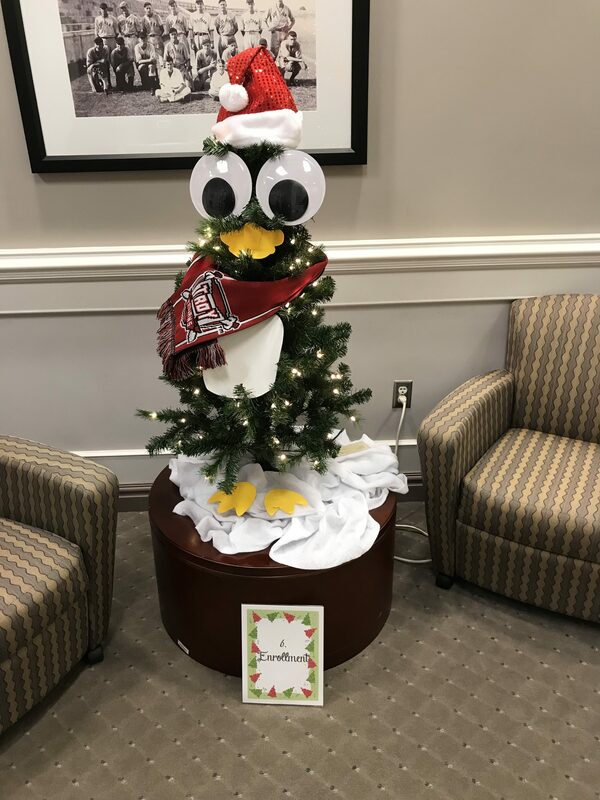 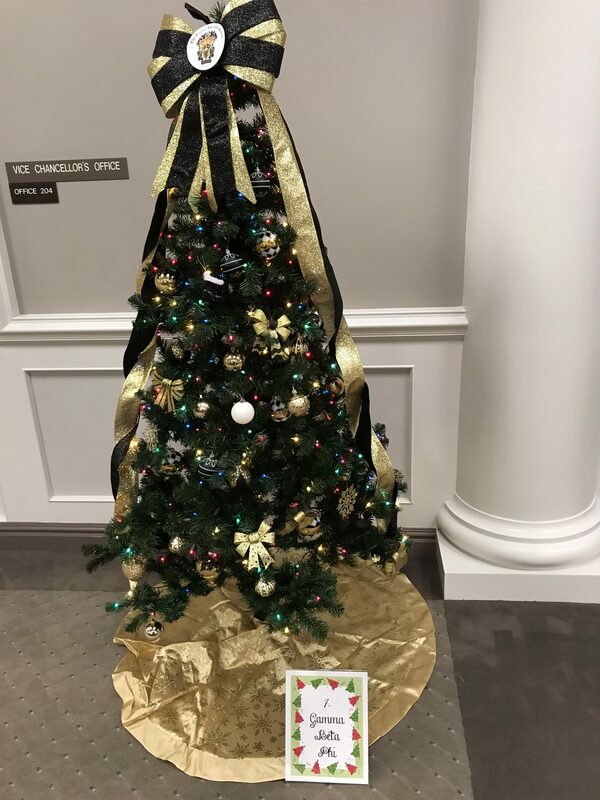 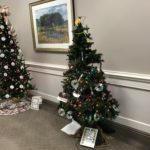 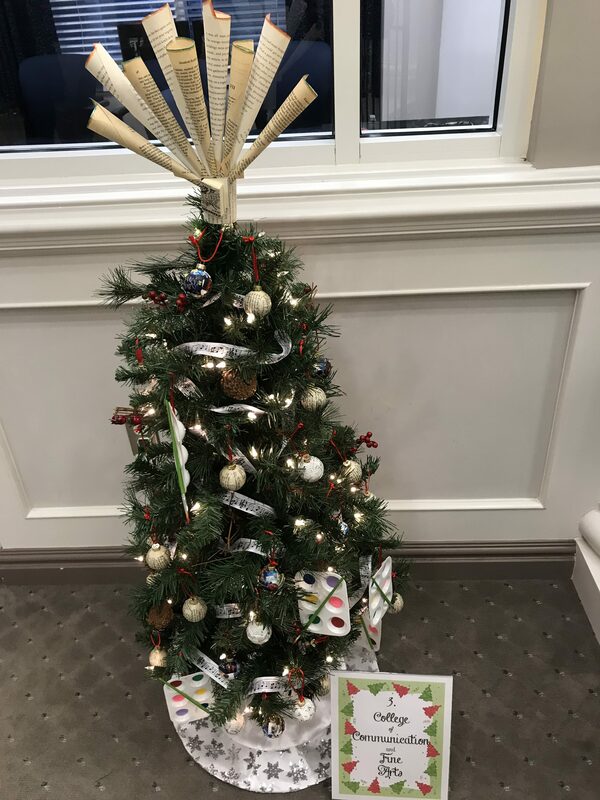 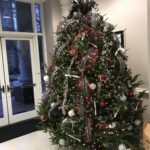 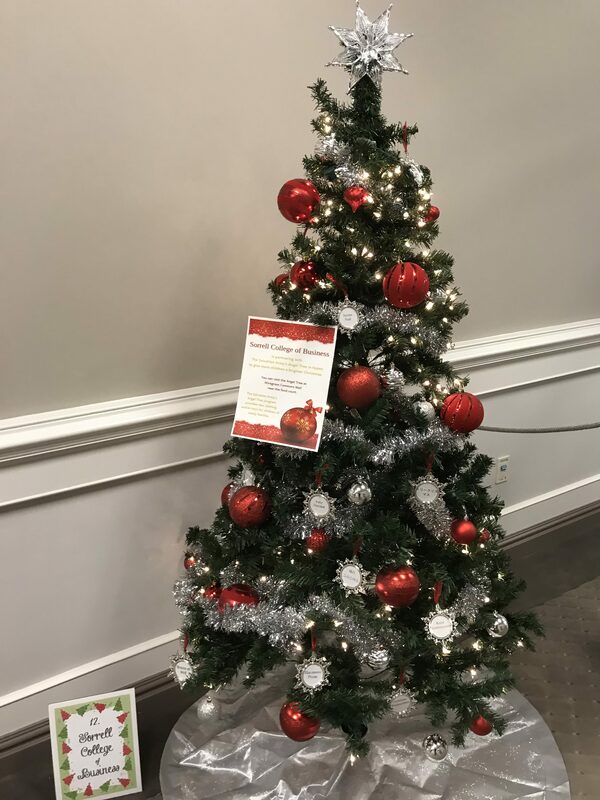 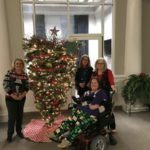 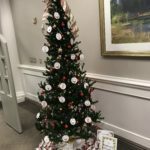 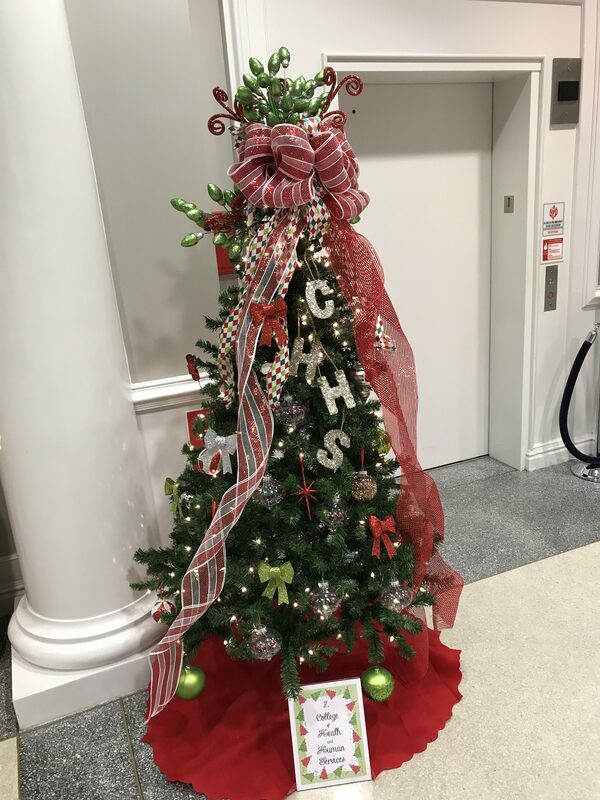 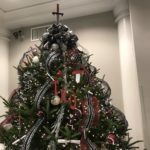 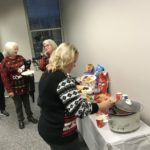 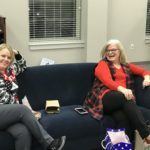 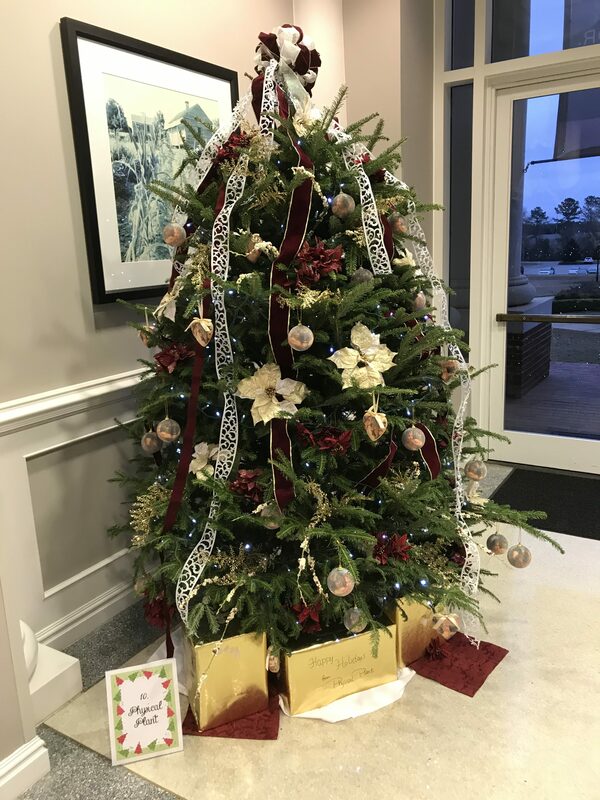 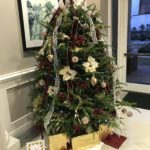 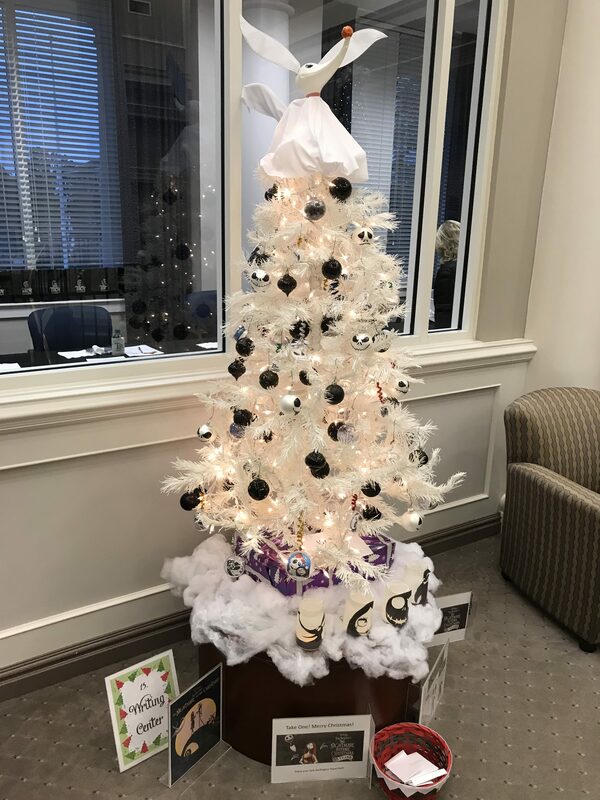 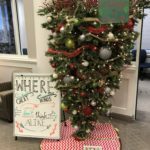 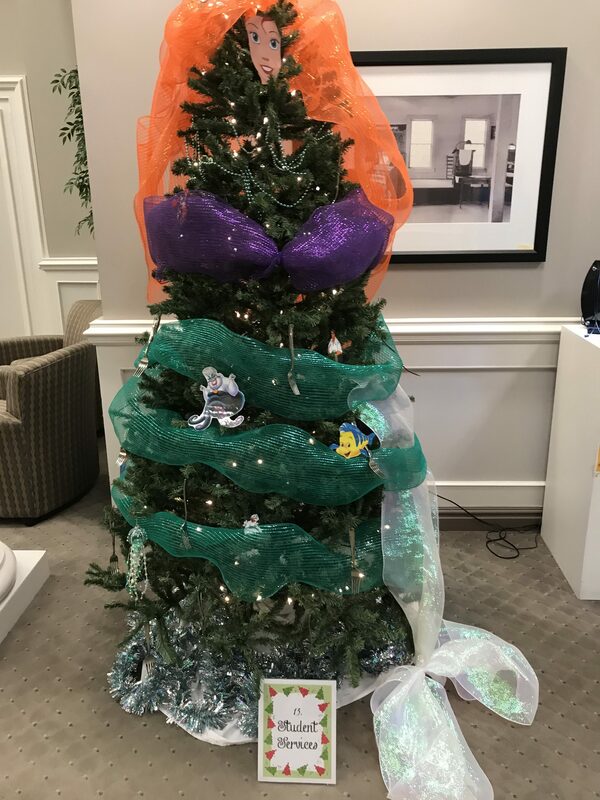 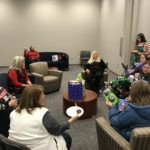 Students who submitted votes for the tree competition were automatically entered into a drawing featuring giveaways from Newk’s, McDonald’s, Walmart, Circle K, Cheeburger Cheeburger, AMC Theatres and Massage Envy. 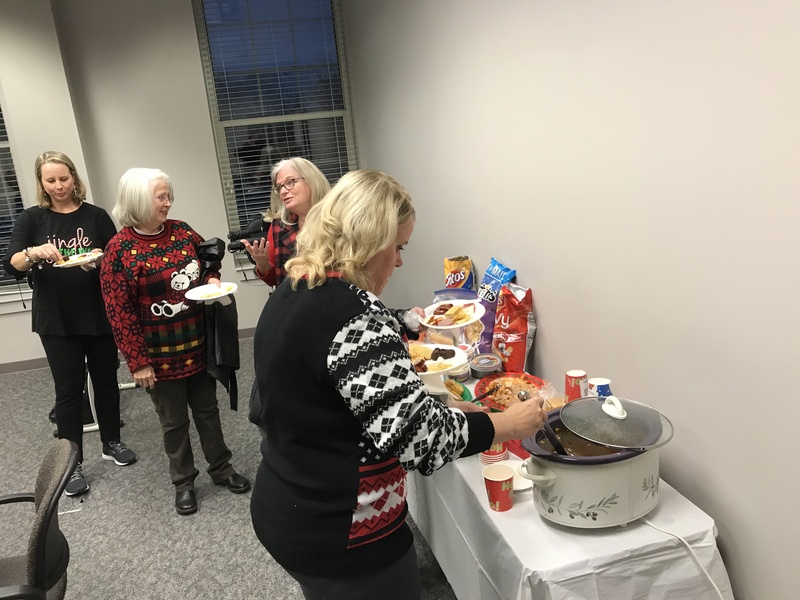 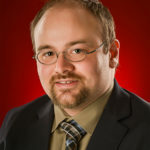 Booker said the event reminded her of the family atmosphere TROY fosters. 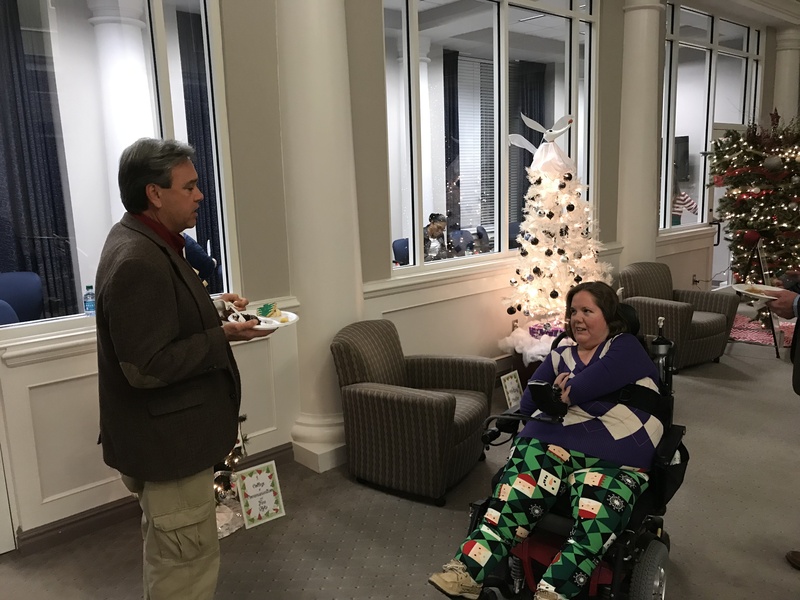 Amber Pittman, Administrative Assistant for Vice Chancellor Dr. Don Jeffrey, handled much of the event’s organization. 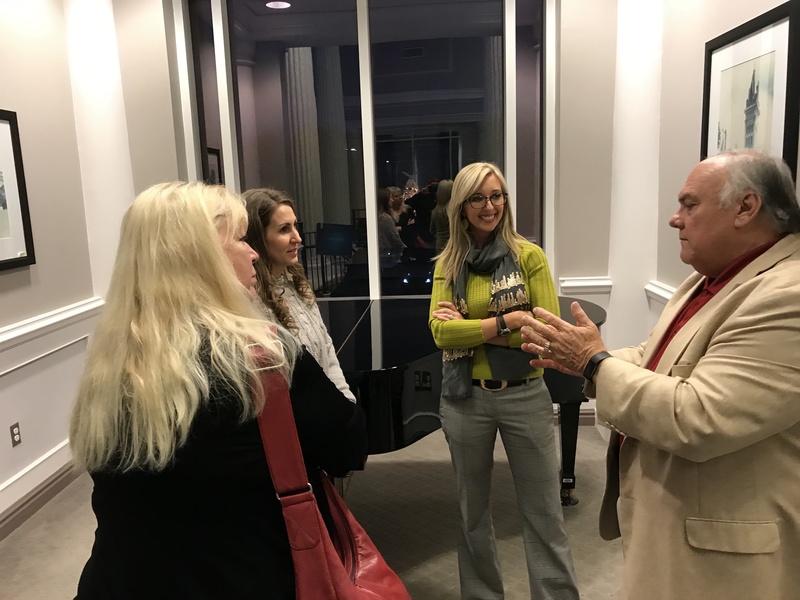 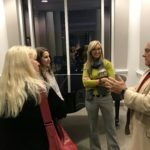 A photo gallery from the event can be seen below.